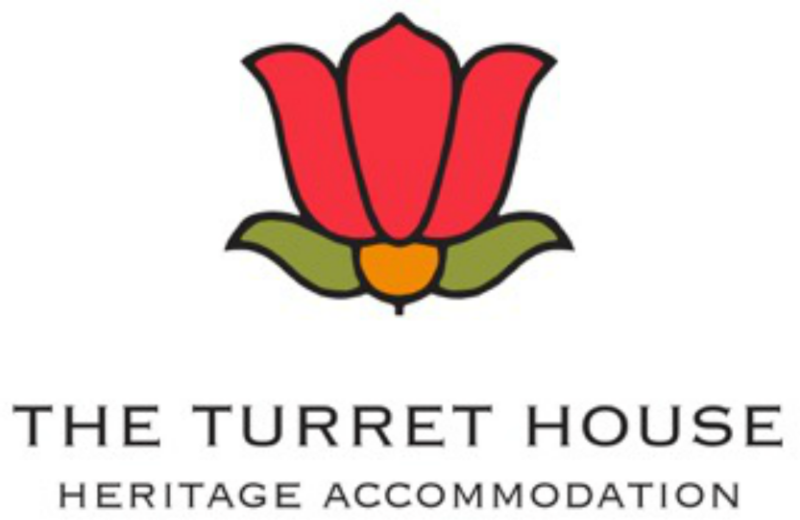 ​​﻿One of Launceston's most iconic heritage properties, The Turret House combines the grace and elegance of yesteryear with modern comfort and convenience to create an ideal base for your stay in Northern Tasmania. The Turret House is perfectly located within a 5 minute walk of the spectacular Cataract Gorge, a 15 minute walk to the CBD and right on the famous Tamar Valley Wine Route and Touring Route. As an added bonus it is only minutes walk from two of Launceston's most awarded restaurants - Stillwater and Cataract on Paterson. Your hosts, Jenny and Ken Davey, both 5th generation Tasmanians, have an extensive knowledge of the region and a true appreciation for all it has to offer. They are happy to share their experience to assist you in creating a memorable stay.